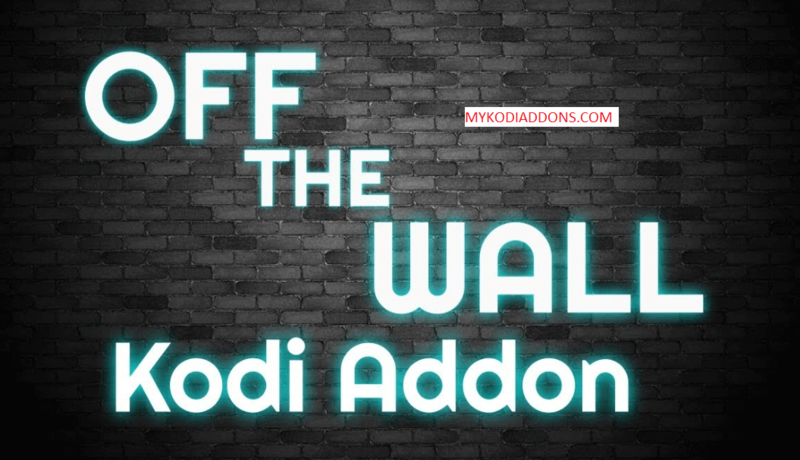 Hey guys, Today we are going to install Off The Wall Kodi addon. Off the Wall is popular Kodi addon from AJ Repository and offers Movies to watch. It has a wide range of section for Movies to sort your choices. It has 3D Movies option for the user who loves to watch Movies in 3D and IMDB 1000 Movies list who wants to watch according to list, others are as usual My Picks, New Movies, All Movies, Top 10’s and some others. Off the Wall is now installed and ready to use.